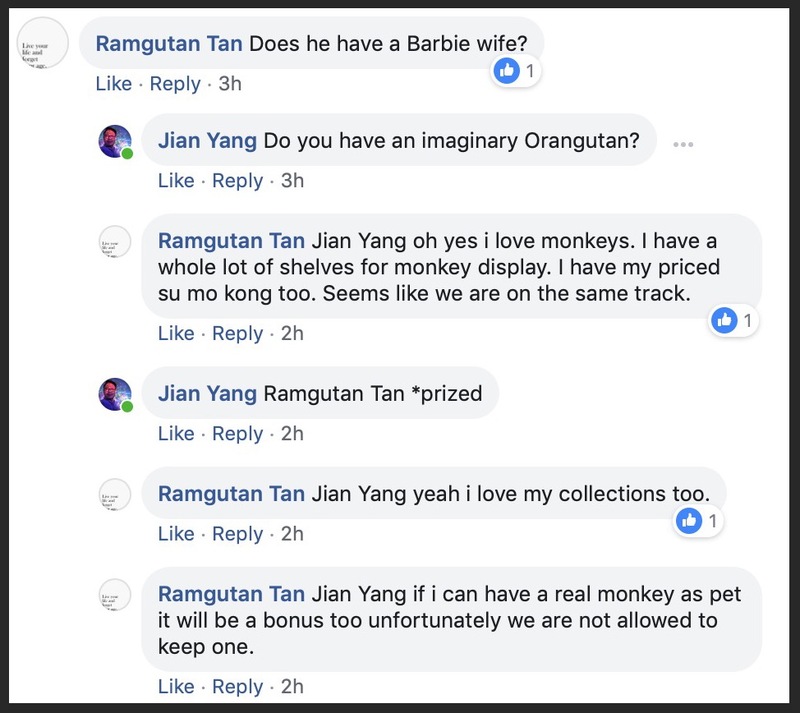 So my friend Jian Yang loves Barbie dolls and he collects them. And today, our national newspaper finally picked up on his story, even though it’s everywhere on the internet: in 2013 on Daily Mail, Huffington Post and Reuters, in 2017 by Nuyou and Home & Decor, and more recently in 2018 by Yahoo (and these are just the mainstream titles!). Soon after the ST posts went live on Facebook, the comments came flooding in. I mean, yes, people love to judge, but when you downright discriminate and disparage an entire community (in this case — gay men), you only have yourself to blame for getting called out. 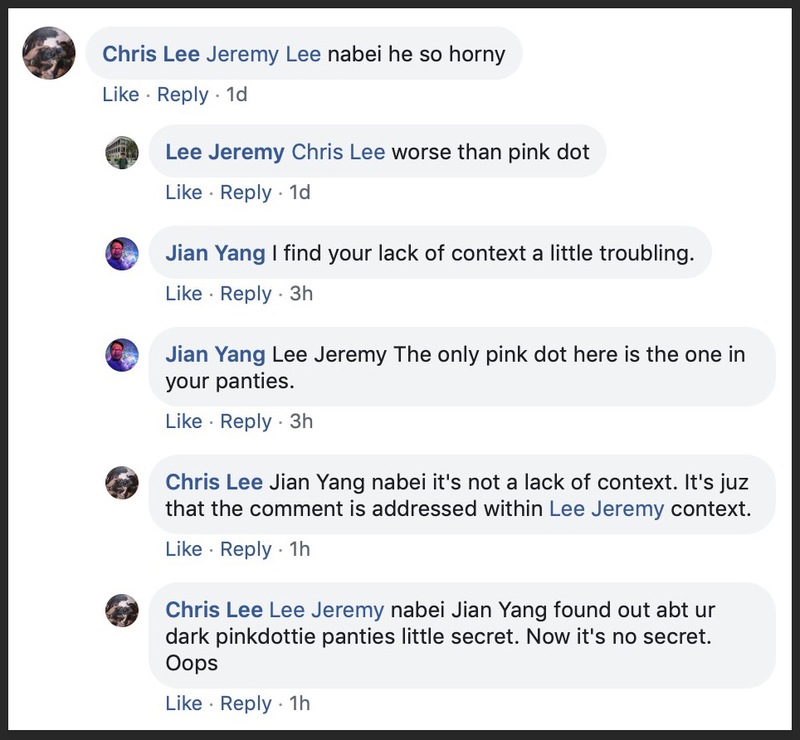 But amidst all the sexism and homophobia, it’s great to see that Jian has kept his sense of humour and wins in every argument. No one should ever say “nobody is still better than being you” — that’s really not nice, ADavid. 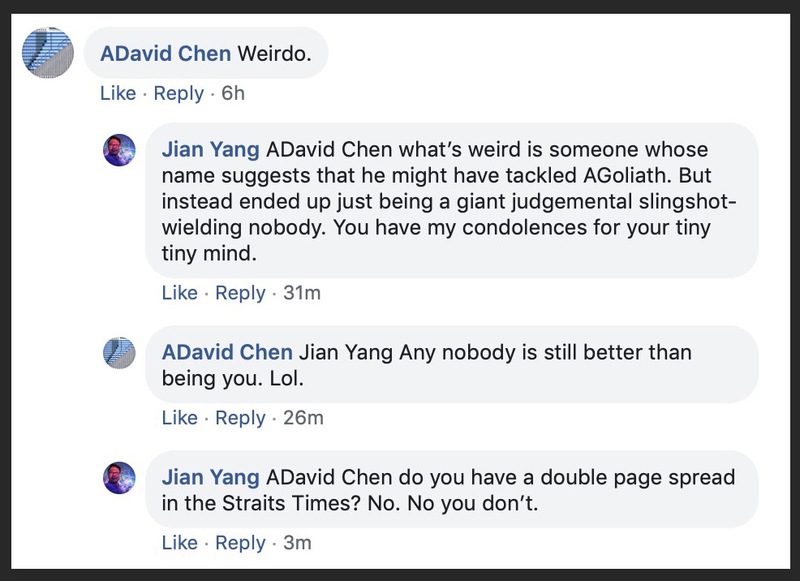 And Jian’s right — do you have a double page spread in the papers? Do you? 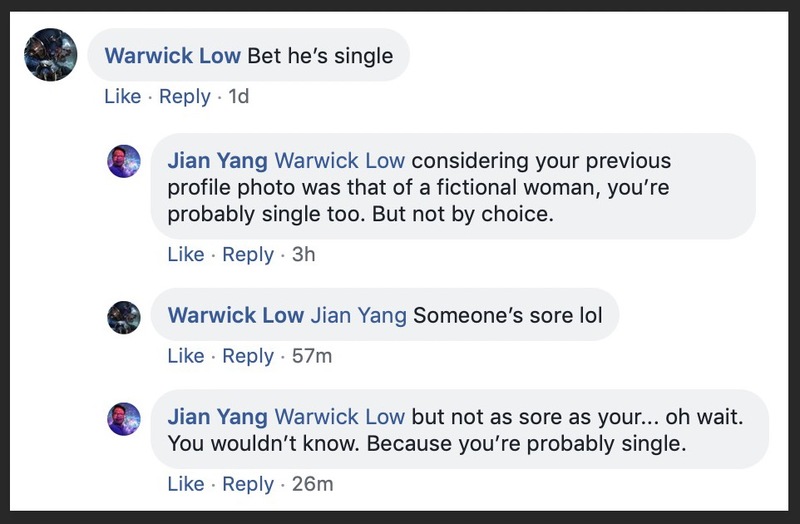 Burrrrn… And then this guy asking about whether Jian has a Barbie wife (whatever that is). Ramgutan doesn’t seem to get it. It’s ok, the rest of us do. 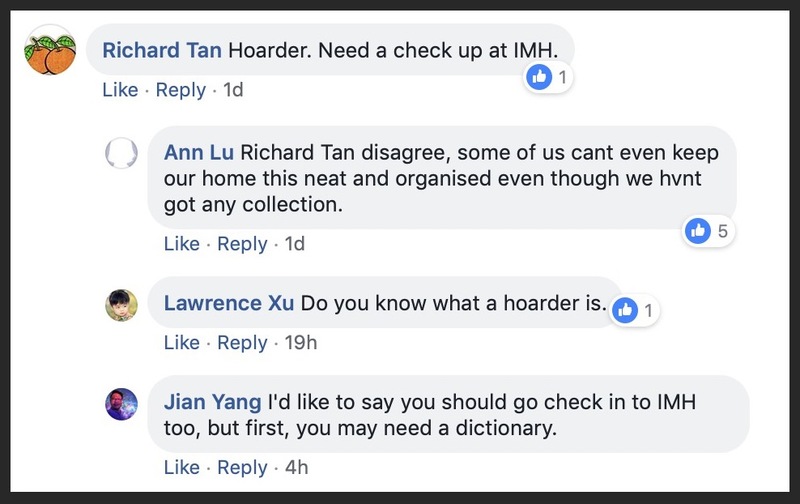 And Richard who doesn’t know the difference between hoarding and collecting. And by the way, it’s really not nice to make fun of hoarders — it’s a real mental disease for some people who can’t help themselves. And of course, there’s always someone who will take a dig at a person’s love life. But Jian does his takedown! Yes Wendy, his napkin designs are amazing. Follow Jian Yang on Instagram here.